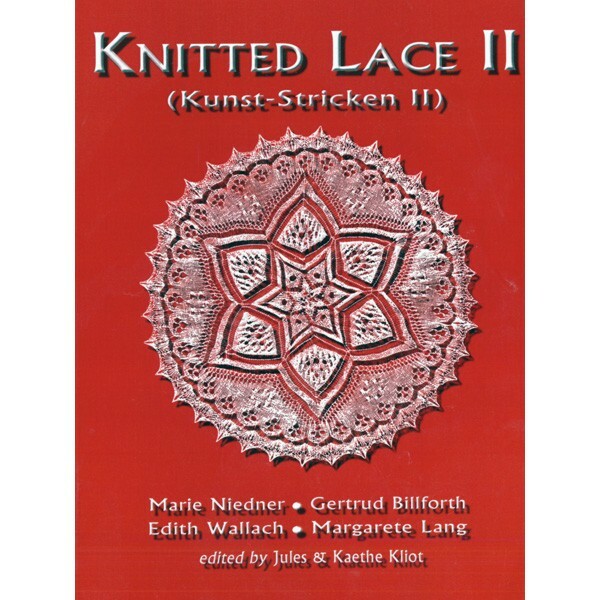 More amazing old lace from Germany (for example, the chart Meg used for Liesl's wedding shawl from Gathering of Lace is from this book). Charted. Softcover.